Stanford, CA, USA Jeffrey Teuteberg, MD, is an Assistant Professor of Medicine and Section Chief of Heart Failure, Cardiac Transplantation and Mechanical Circulatory Support at Stanford University. He joined the Stanford faculty in July 2017 after spending the prior 12 years at the University of Pittsburgh Medical Center. He specializes in the care of patients with advanced cardiomyopathies, cardiac transplantation, and ventricular assist devices.. He has particular interests in advanced heart failure and the transition to cardiac transplantation and ventricular assist devices. 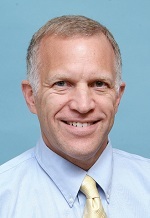 Dr. Teuteberg graduated from the University of Chicago, Pritzker School of Medicine, in 1992 and remained at the University of Chicago for his Internal Medicine Residency and general Cardiovascular Fellowship, during which he spent a year as the Chief Medical Resident. Dr. Teuteberg received his Heart Failure and Cardiac Transplant training at Brigham and Women's hospital in Boston. Newcastle Upon Tyne, UNITED KINGDOM Andrew Fisher is Academic Director and Honorary Consultant Respiratory and Transplant Physician at the Institute of Transplantation, Freeman Hospital, Newcastle Upon Tyne and Professor of Respiratory Transplant Medicine at Newcastle University Medical School. He graduated from Nottingham University in 1993 and received research training as an Medical Research Council training fellow in Newcastle and Edinburgh 1996-99. He was subsequently awarded a GlaxoSmithKline Senior Clinical Research Fellowship 2005-2010. 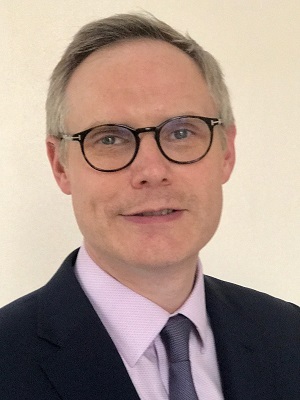 He has previously served as Chair of the British Thoracic Society Science and Research Committee 2009-2012 and Chair of the European Respiratory Society Lung Transplant Group 2010-2013. Philadelphia, PA, USA Jason D. Christie, M.D., M.S. 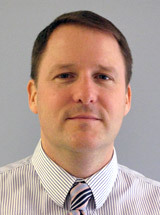 is the Chief of the Pulmonary, Allergy, and Critical Care Division. He is Professor of Medicine in the Department of Medicine and Professor of Epidemiology in the Department of Biostatistics and Epidemiology at the University of Pennsylvania. 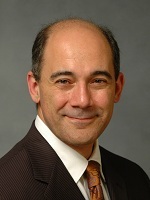 He is a Senior Scholar in the Center for Clinical Epidemiology and Biostatistics. His career is focused on translational research studies of the risks, pathogenesis, treatment, and outcomes of acute lung injury (ALI) in the transplant and non-transplant human populations. Through leadership of the Center for Translational Lung Biology, Dr. Christie brings together clinicians, bench scientists, epidemiologists, and statisticians to build multidisciplinary research teams. His research integrates new knowledge generated from bench studies with epidemiology approaches in well-phenotyped, large human populations to generate new definitions of human syndromes, improved diagnostics and prognostics, and targeted therapy approaches in advanced lung diseases and critical illness.